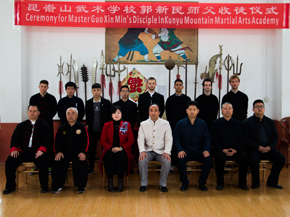 ﻿ I came kunyu mountain academy to learn Wing chun with masters,great experiences. 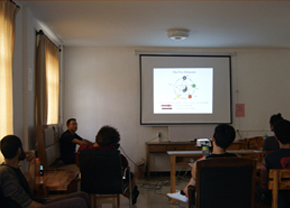 Three months course from April to July 2014. 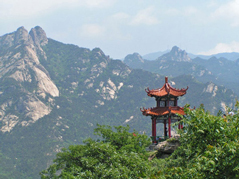 I wanted to have this experience of learning Chinese kong fu,that is an important part of China culture,then I was here in kunyu mountain academy.During the study here,I studied a lot Wing chun,the strength and focus are my greatest I gained.Lots of people helped me in academy, whether it was in my training or my daily life. I’m thankful for the master’s help, the students, and translators. In The first month,it was hard because of the intensity of the training and I was expected to accommodate myself with that. 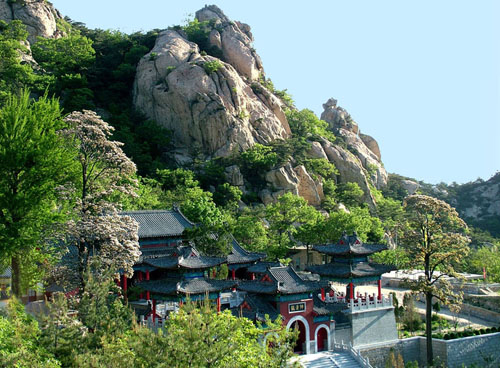 Then,once the dynamic is improved, your body gets stronger, it is a really enjoyable experience.The surroundings here are gorgeous around the academy, the mountains are great to hike in and the landscapes are beautiful. 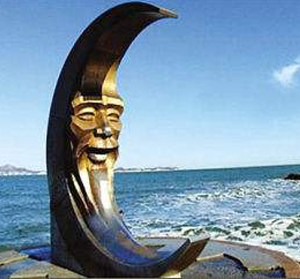 Yantai is a very big city to me;I found very nice places and I enjoyed it.Thank you for this experience! 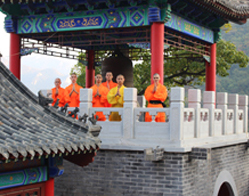 In Kunyu mountain shaolin school,we trained with full time master,and I improved my physical skills and I learned how to work on it in the future. 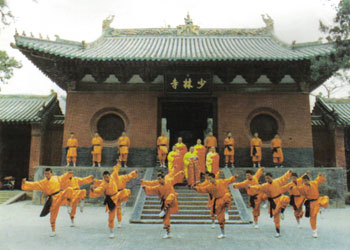 I had and opportunity to see and study also other Chinese styles like Taichi,Qigong,Sanda,Shaolin and Baji. But I mainly did Wingchun. Except two wing chun masters, it was also other masters but also other students help me a lot. I realized that one great advantages of this academy is that there are many experienced students sharing their knowledge even in spare time. 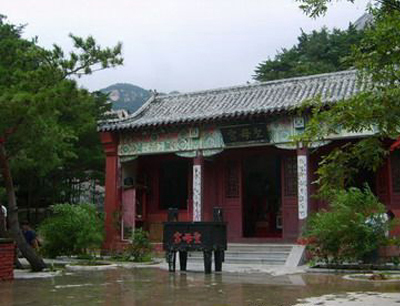 Training Wing chun is very exciting and I always enjoyed it. Masters are very professional and I wish to had more time to talk about martial arts.. During the class, all translators are very helpful when I needed any information or just take a photo. The environment in kunyu is very nice and it is also one of the reasons why I chose this academy. MuPing Town (the town near us) is nice place for spending weekend days.